Citadel trim. 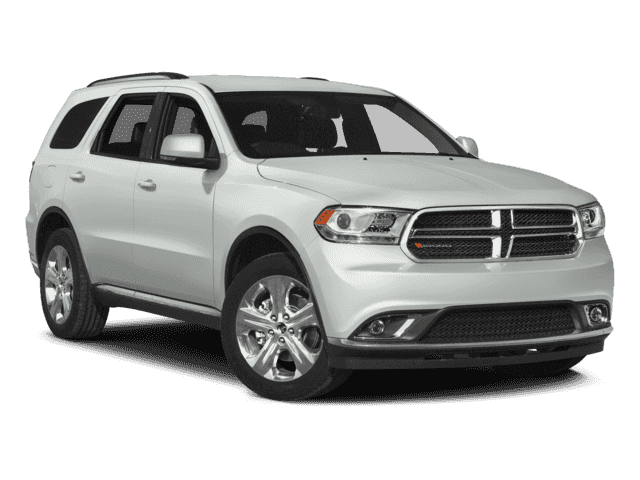 Heated Leather Seats, Third Row Seat, Moonroof, Navigation, All Wheel Drive, Aluminum Wheels, Trailer Hitch, Captains Chairs, TRAILER TOW GROUP IV, MOPAR CHROME APPEARANCE GROUP, TECHNOLOGY GROUP. AND MORE! 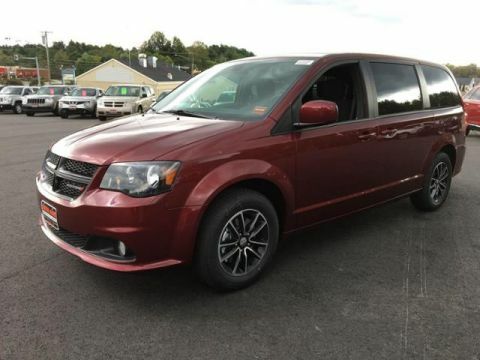 Leather Seats, Third Row Seat, Navigation, Sunroof, All Wheel Drive, Power Liftgate, Rear Air, Heated Driver Seat, Heated Rear Seat, Cooled Driver Seat, Back-Up Camera, Premium Sound System, Satellite Radio, iPod/MP3 Input, Onboard Communications System Rear Spoiler, Remote Trunk Release, Keyless Entry, Privacy Glass, Child Safety Locks. 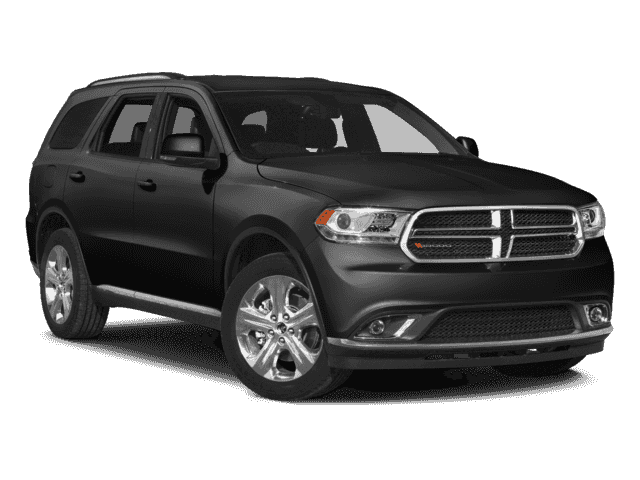 ENGINE: 5.7L V8 HEMI MDS VVT Dual Rear Exhaust w/Bright Tips, GVWR: 7,100 lbs, 3.09 Rear Axle Ratio, Heavy Duty Engine Cooling, TECHNOLOGY GROUP Advanced Brake Assist, Adaptive Cruise Control w/Stop, Blind Spot & Cross Path Detection, Forward Collision Warning Plus, 2ND ROW FOLD/TUMBLE CAPTAIN CHAIRS 2nd Row Mini Console w/Cupholders, 2nd Row Seat Mounted Inboard Armrests, 3rd Row Floor Mat & Mini Console, TRAILER TOW GROUP IV Rear Load Leveling Suspension, 7 & 4 Pin Wiring Harness, Class IV Receiver Hitch, Steel Spare Wheel, Heavy Duty Engine Cooling, Full Size Spare Tire, MOPAR CHROME APPEARANCE GROUP MOPAR Front & Rear Door Entry Guards, MOPAR Bright Pedal Kit, MOPAR Chrome Tubular Side Steps, SINGLE DISC REMOTE CD PLAYER, TRANSMISSION: 8-SPEED AUTOMATIC 8HP70. Edmunds.com explains Modern and functional, the 2015 Dodge Durango's cabin is a standout in this class. Regardless of trim level, the design is attractive and features upscale materials that convey uncommon elegance..